Varsity Driving Academy is proud to service the city of San Juan Capistrano. 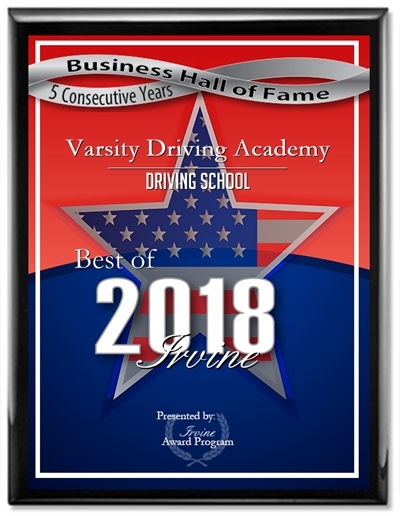 We are a California DMV licensed, bonded and insured driving school, proudly serving teenagers, adults, and international students. Our instructors undergo rigorous training, licensing and background checks in order to work for VDA. Your student’s safety is our number one priority. 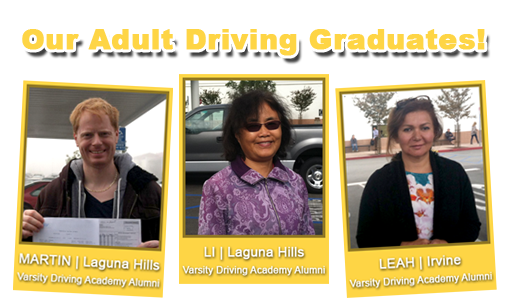 Welcome to Varsity Driving Academy San Juan Capistrano! In San Juan Capistrano we offer free pick-up and drop-off for behind the wheel training sessions. We think this helps make taking our courses that much easier. Never worry about how you’ll get to and from our driving sessions. Online training is a way for us to allow students to work on their own time between classes or after practice. There will be a total of 30 hours of learning as required by the DMV. Those 30-hours can be done whenever you want. Simply log-in, save your progress and log out, it’s that easy. Our classroom learning option is taught by a certified instructor who has plenty of experience driving defensively. We have three summer sessions that are available, but they do get full quickly. We suggest signing up at your earliest convenience to make sure your seat will be waiting for you. After you have received your permit, it’s time to put what you’ve learned to good use. Behind-the-wheel training is your chance to practice what we’ve taught you, and start creating safe habits. DMV requires a total of at least 6-hours of training with a certified instructor. We spread those hours out into three, 2-hour long sessions. The DMV package is a way for us to make sure our teachings sink in properly. We take some of the stress out of the process by calling DMV to make our appointment, picking you up for the final test, and even letting you use our car during the test. We hope this makes the final test day that much easier, and allow you to concentrate on succeeding. For more information, contact us (949)-387-4400.